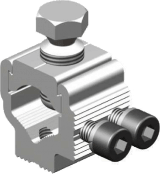 ➡ LV Cable Joints Connectors – complete range of Sicame low voltage cable joint connectors using shearbolt technology to suit aluminium and copper conductors with sector shaped, stranded or solid cores, 600/1000V cables. 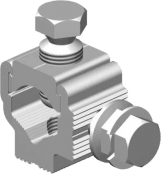 LV mechanical connectors are suitable for use with resin cast, cold shrink and heat shrink low voltage cable jointing systems – fast and simple to install without requirement for crimping tools are die sets. 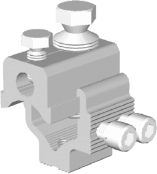 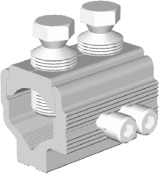 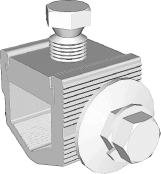 The range taking feature enables connection of dissimilar size and type of conductors.